Timelessly elegant, these 9ct gold earrings feature shimmering cultured freshwater pearls with a diameter of 7.5mm. Keep it classic with a simple pair of pearl stud earrings. 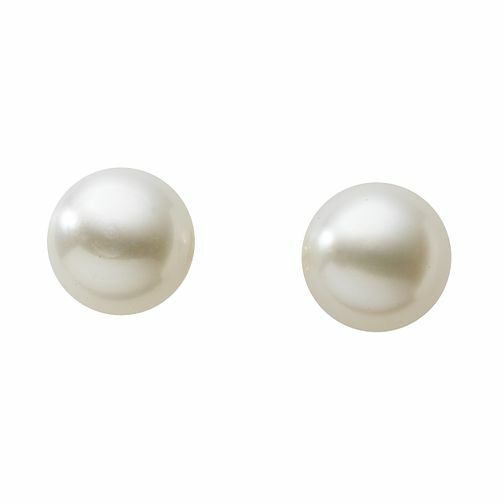 9ct Gold 7.5mm Cultured Freshwater Pearl Earrings is rated 4.5 out of 5 by 2. Rated 5 out of 5 by Anonymous from Excellent quality Product arrived very quickly. Nicely packed. Very attractive pearls at a good price.